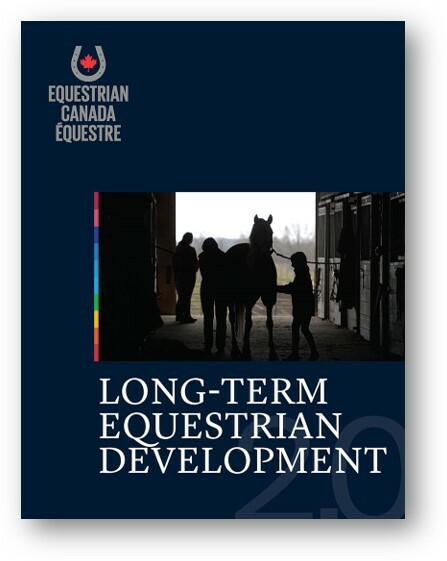 “Long Term Equestrian Development”. Sounds fancy. But what does it have to do with you? You’re a typical rider, just thinking about dipping a toe into showing. Or maybe you’ve competed before, but your horse is green or young or not a $100,000 warmblood/sport horse/Olympian. Like every rider, you’re keen to improve your riding and learn new skills, but what does LTED have to do with you? A lot! Please read on! Every person who picks up a pair of reins has taken her first step along the equestrian Pathway. This Pathway details the progression of a rider from his or her very first experience all the way to the Olympic podium. Each rider decides how far along the pathway s/he’ll travel, but the journey has been mapped out to ensure safe and successful learning. 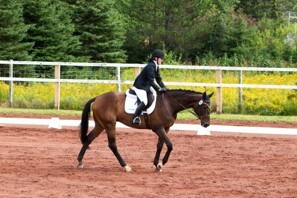 One of the components of the Pathway is the Long Term Equestrian Development program. Started nationwide in 2007, this program takes riders from their current lesson program and guides them through a set of specialized lessons, training sessions, and off-horse seminars further along the Pathway and into a Team competition experience. 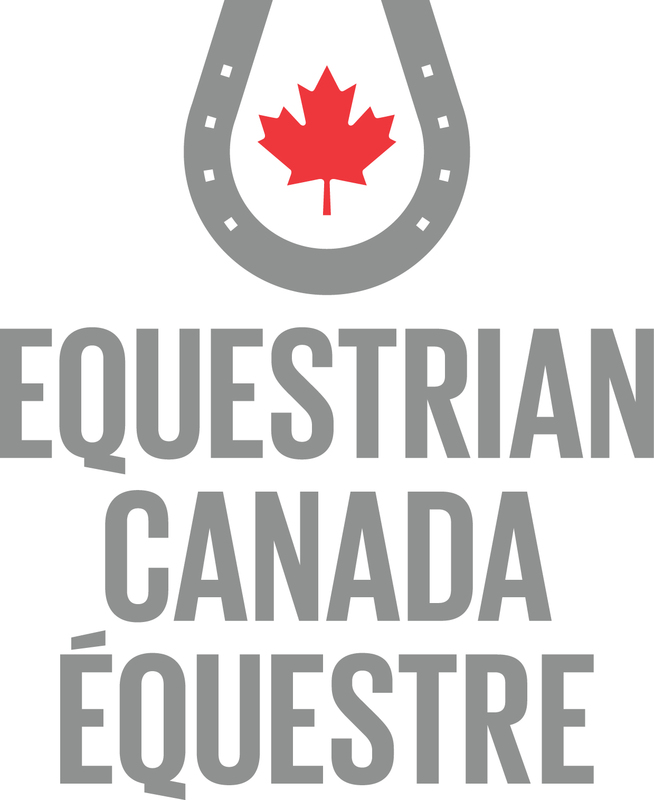 This year, the LTED is once again targeting jumper, eventing, and dressage riders who are looking to advance their riding and horsemanship skills with a goal of being selected to compete as a group at an EC competition in Quebec or Ontario. 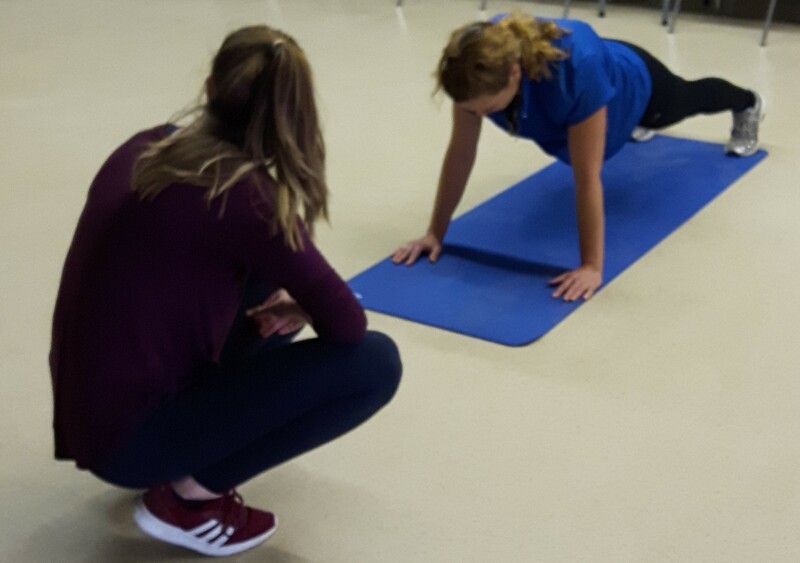 Riders will take giant steps along the Pathway with support from Competition Coach Specialists and High Performance Coaches, working in partnership with each rider’s current coach or instructor. Lessons, workshops, and team building camps are all part of this exciting program. Incorporated into each LTED program are the fundamental stepping stones of the Pathway – the Learn to Ride levels program. Riders working toward their Rider Levels with their certified coaches are assured of developing safe and sound practices, both on and off the horse, developing a correct foundation as a well-rounded horseperson. 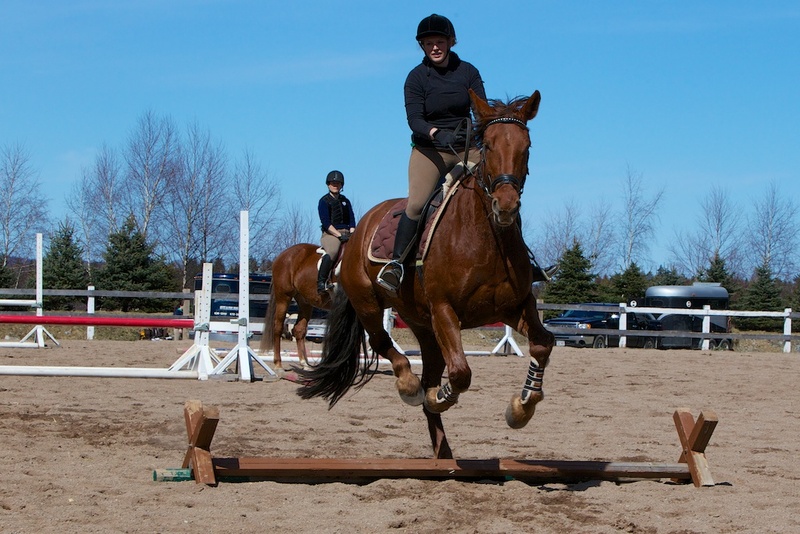 The Rider Levels train the equestrian from beginner lessons through to provincial competitions and beyond, to goals like provincial championships and regional teams, while developing safe, well-rounded horsemanship in the barn. 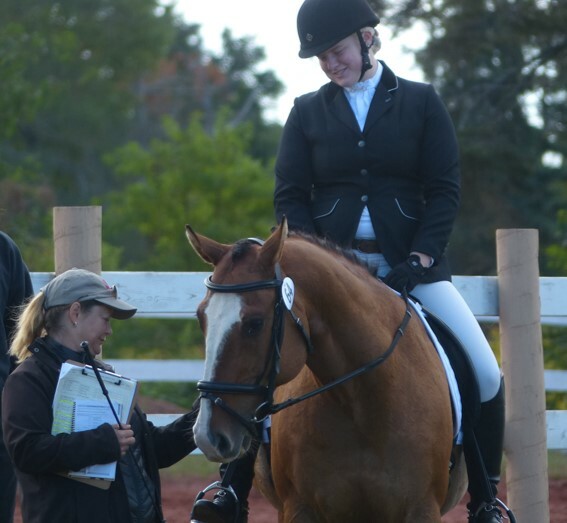 The LTED programs help each rider to further their capabilities and prepare for advancing through the Rider Levels, in some cases even testing riders at LTED sessions. 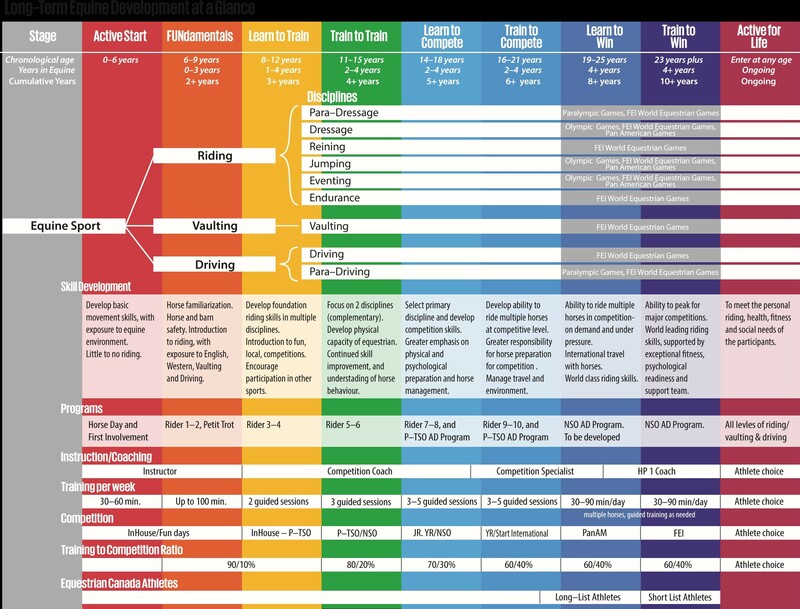 Where are you on the Pathway? Are you interested in taking the next steps? The NBEA is looking for riders who are keen to get involved and experience this kind of training and competition experience. Don’t think you’re ready? Worried you’re not good enough? Fear not! That’s the whole purpose of the Pathway, to meet you at your current point, wherever that may be, and carry you further along in leaps and bounds. All three LTED discipline plans allow for a range of skill levels, including opportunities for more advanced horses and riders to progress as well. Not sure which discipline to pursue? No worries. A rider may ride on more than one Team – we’ll look at those circumstances on an individual basis. Please take a look at the LTED program details and imagine yourself cantering along the Pathway this summer. If you’re still not sure about signing up, or you have further questions, please contact the Team Coach for your favourite discipline. Contact details are in each package. ♦ dates and locations to be announced ASAP.